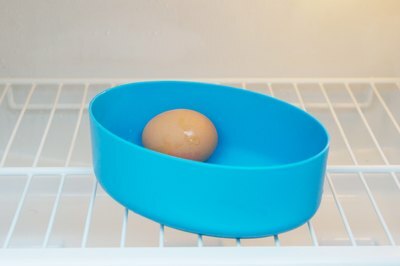 According to the Benton-Franklin County Health District, refrigerated hard boiled eggs with the shells still on can be safely eaten within seven days of cooking. Eggs have a protective coating over the shell, and the coating is removed by the boiling process. This decreases their refrigerator life drastically compared to raw eggs. The Incredible Edible Egg recommends that peeled eggs be eaten the same day they are cooked. 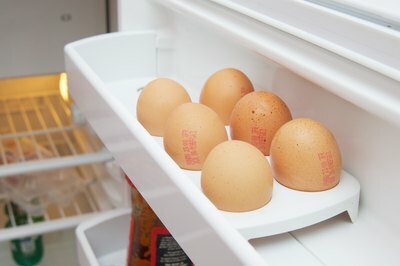 Peeled eggs do not keep well in the refrigerator. When an egg is washed or boiled, the protective coating on the shell is removed, and the egg will spoil much faster than a raw egg. 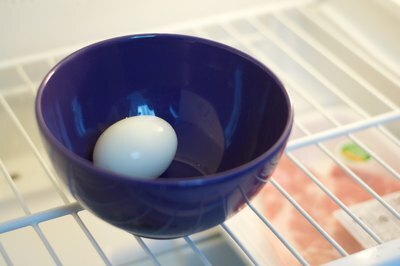 Boiled eggs with the shells still on can be refrigerated for up to one week, while peeled eggs must be eaten the same day.